Red Bull motorsport advisor Helmut Marko reckons the Ferrari Formula 1 team had to hold back its performance in the Australian Grand Prix because of cooling problems. 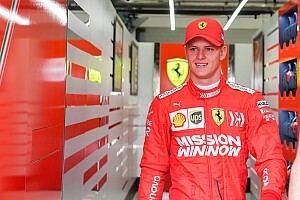 Ferrari endured a muted season-opening race as its pace-setting pre-season testing form translated into fourth and fifth on the road in Melbourne. The Italian team says it has made "corrections" to what it feels contributed to its weak performance in Australia, and Marko believes it is engine related. 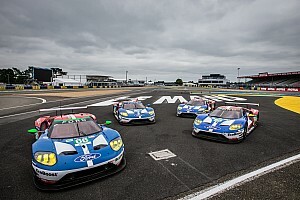 Marko told Motorsport.com: "It's quite clear that Ferrari has underperformed. And also Haas. "We don't know exactly, but I think they just cut back on performance because they had cooling problems. "The Haas was suddenly slower in relation [to the rest of the field compared to its long-run pace in pre-season testing]." 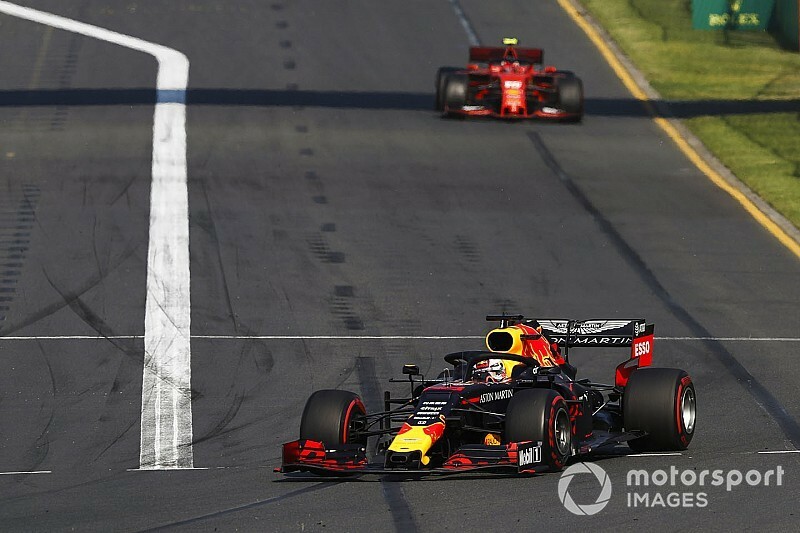 Sebastian Vettel faded dramatically during the Australian GP and Marko believes his lack of performance on fresher or softer tyres also pointed to a set-up related problem. "One indication is that [Charles] Leclerc was faster with the white tyres [hards] than Vettel with the yellow ones [mediums]," said Marko. "This means that something was wrong. Vettel only drove three halfway fast laps and then his pace dropped. 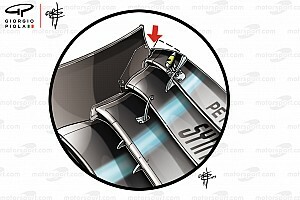 "Ferrari was no danger on the yellow tyre due to the temperature and their tyre degradation. "We on the other hand did not have any issues with degradation and were not even on the limit." Ferrari has adopted a different front-wing philosophy to Mercedes and Red Bull this season. 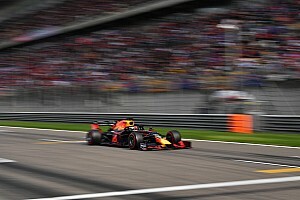 However, Marko dismissed the notion that this could have impacted how the Ferrari reacted to the bumpy Melbourne circuit compared to its rivals. "I think that [theory] is overrated," said Marko. "The front wing more or less determines the concept of the car. "But there are many other things in the front area that play a role as well. "There are the different concepts, but in terms of race pace only [race winner Valtteri] Bottas was a step above the rest. "Ferrari and [Red Bull] were on the same level." 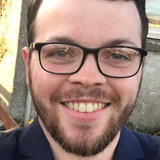 Ferrari was Mercedes' most consistent challenger in 2017 and 2018, and came under scrutiny last year for its engine performance gains. 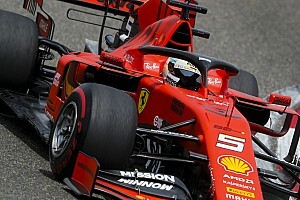 Marko said that another factor in Ferrari's performance was an apparent loss of a previous straightline speed advantage. "The FIA reacted very well and closed several loopholes, or at least minimised them," he said. "This means that these speed peaks, which Ferrari had on the last 25% or 30% of the straights, no longer exist. That's good."